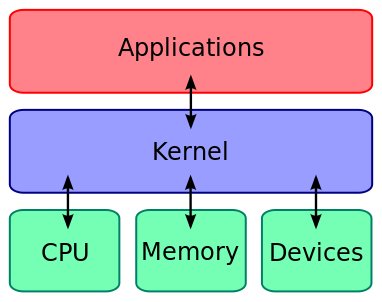 For hardware functions such as input and output and memory allocation, the operating system acts as an intermediary between programs and the computer hardware, although the application code is usually executed directly by the hardware and will frequently make a system call to an OS function or be interrupted by it. 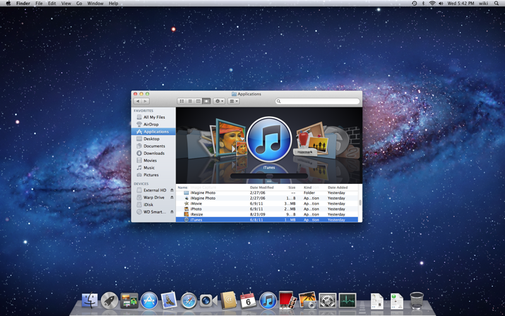 Operating systems can be found on almost any device that contains a computer—from cellular phones and video game consoles tosupercomputers and web servers. In an o/s, distributed and cloud computing context, templating refers to creating a single virtual machine image as a guest operating system, then saving it as a tool for multiple running virtual machines (Gagne, 2012, p. 716). The technique is used both in virtualization and cloud computing management, and is common in large server warehouses. The GNU Project was started by activist and programmer Richard Stallman with the goal of creating a complete free software replacement to the proprietary UNIX operating system. While the project was highly successful in duplicating the functionality of various parts of UNIX, development of the GNU Hurdkernel proved to be unproductive. In 1991, Finnish computer science student Linus Torvalds, with cooperation from volunteers collaborating over the Internet, released the first version of the Linux kernel. It was soon merged with the GNU user space components and system software to form a complete operating system. Since then, the combination of the two major components has usually been referred to as simply "Linux" by the software industry, a naming convention that Stallman and the Free Software Foundation remain opposed to, preferring the name GNU/Linux. 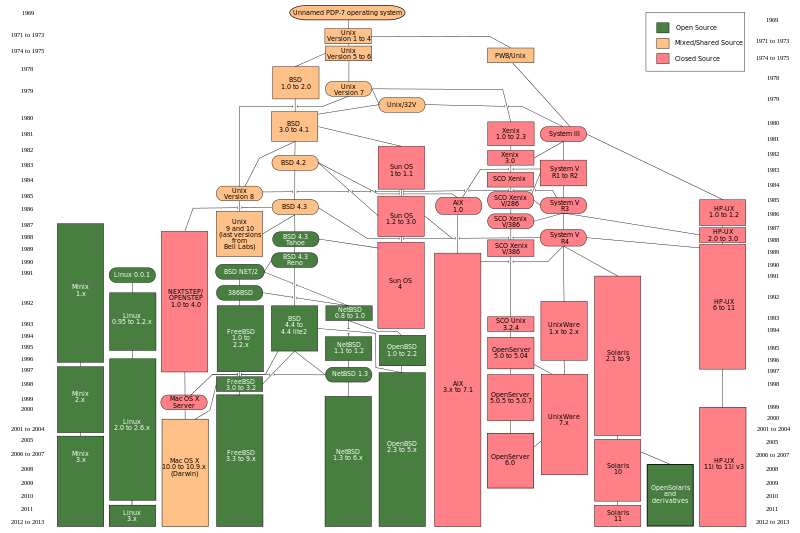 The Berkeley Software Distribution, known as BSD, is the UNIX derivative distributed by the University of California, Berkeley, starting in the 1970s. Freely distributed and ported to many minicomputers, it eventually also gained a following for use on PCs, mainly as FreeBSD, NetBSD and OpenBSD. BSD has its roots in Unix. 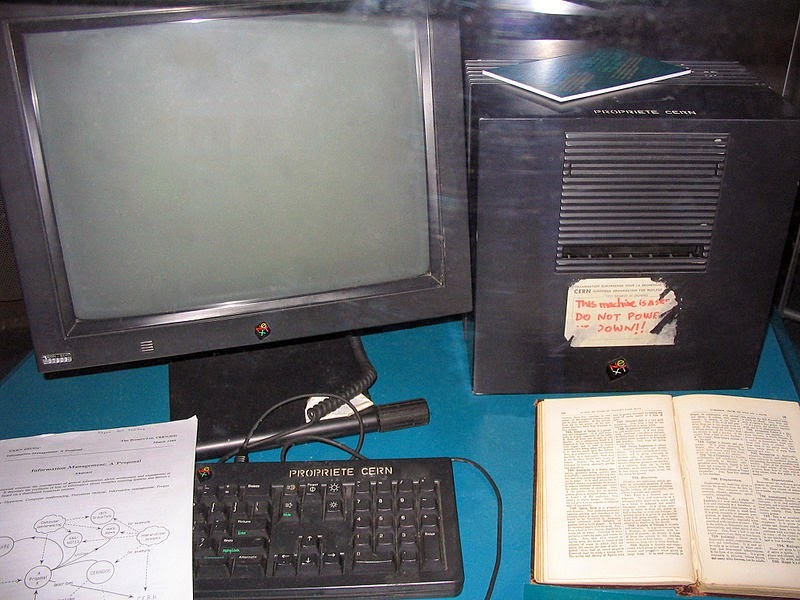 In 1974, University of California, Berkeley installed its first Unix system. Over time, students and staff in the computer science department there began adding new programs to make things easier, such as text editors. When Berkeley received new VAX computers in 1978 with Unix installed, the school's undergraduates modified Unix even more in order to take advantage of the computer's hardware possibilities. The Defense Advanced Research Projects Agency of the US Department of Defense took interest, and decided to fund the project. Many schools, corporations, and government organizations took notice and started to use Berkeley's version of Unix instead of the official one distributed by AT&T. GNU/Linux (or Linux or GNU+Linux) is a Unix-like operating system that was developed without any actual Unix code, unlike BSD and its variants. GNU/Linux can be used on a wide range of devices from supercomputers to wristwatches. 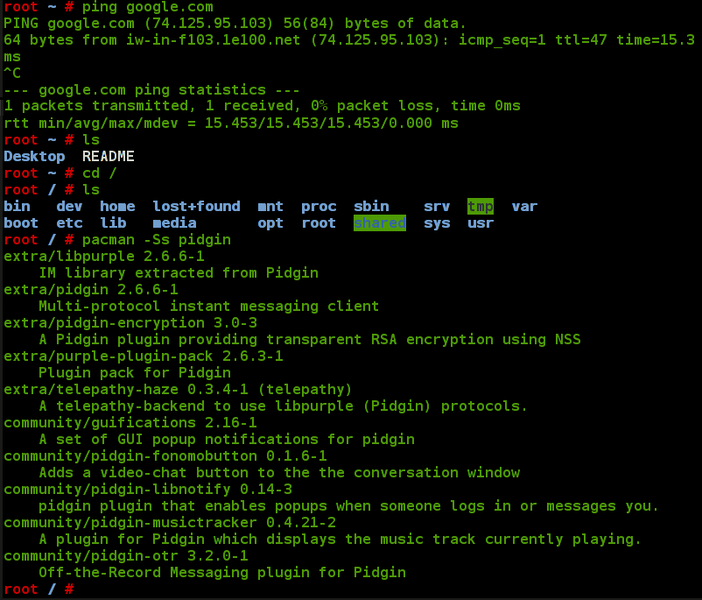 The Linux kernel is released under an open source license, so anyone can read and modify its code. 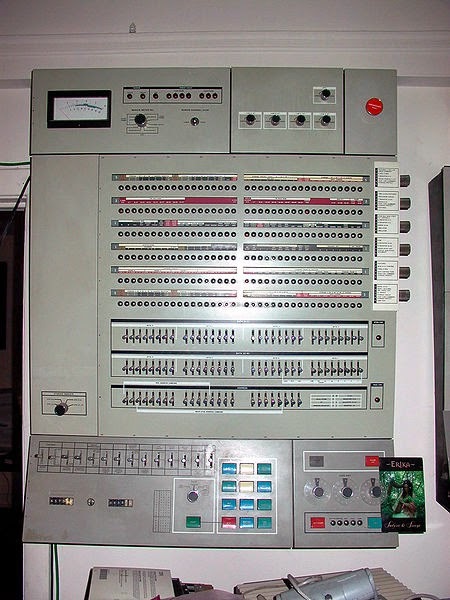 It has been modified to run on a large variety of electronics. 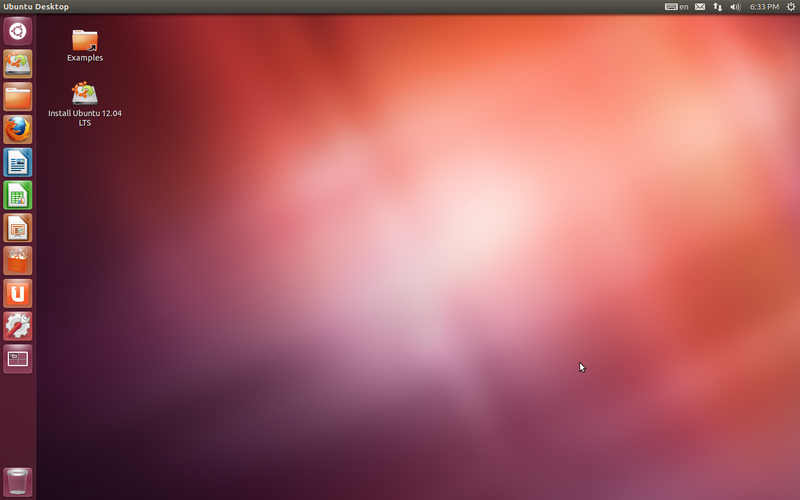 Although estimates suggest that GNU/Linux is used on 1.82% of all personal computers, it has been widely adopted for use in servers and embedded systems (such as cell phones). GNU/Linux has superseded Unix in most places,] and is used on the 10 most powerful supercomputers in the world. 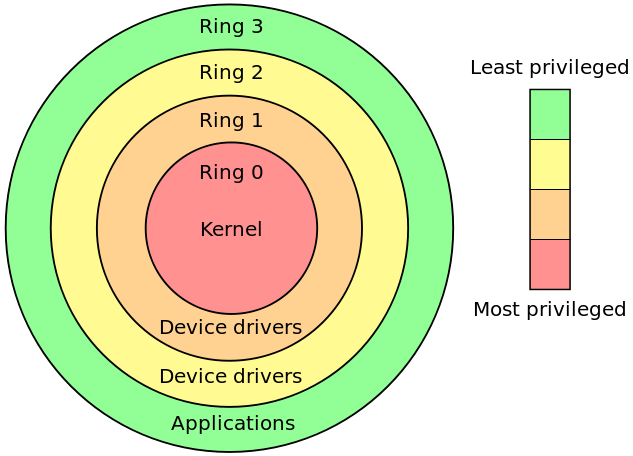 The Linux kernel is used in some popular distributions, such as Red Hat, Debian, Ubuntu, Linux Mint and Google's Android. 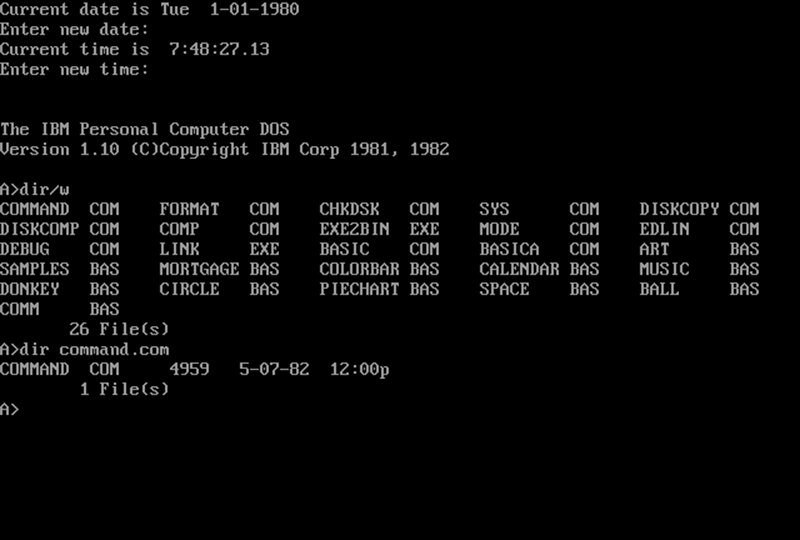 Microsoft Windows originated in 1985 as an operating environment running on top of MS-DOS, which was the standard operating system shipped on most Intel architecture personal computers at the time. In 1995, Windows 95 was released which only used MS-DOS as a bootstrap. For backwards compatibility, Win9x could run real-mode MS-DOS[ and 16 bits Windows 3.x drivers. Windows ME, released in 2000, was the last version in the Win9x family. Later versions have all been based on the Windows NT kernel. Current client versions of Windows run on IA-32, x86-64 and 32-bit ARM microprocessors. In addition Itanium is still supported in older server version Windows Server 2008 R2. In the past, Windows NT supported additional architectures. 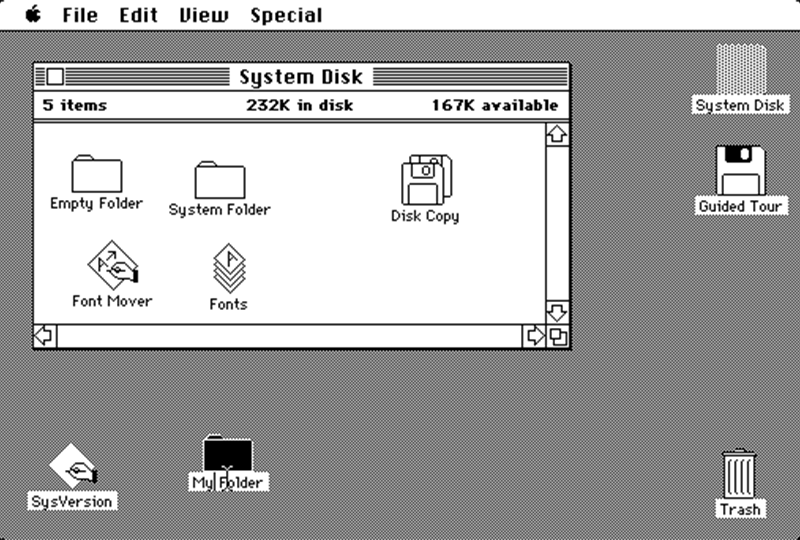 There have been many operating systems that were significant in their day but are no longer so, such as AmigaOS; OS/2 from IBM and Microsoft; Mac OS, the non-Unix precursor to Apple's Mac OS X;BeOS; XTS-300; RISC OS; MorphOS; Haiku; BareMetal and FreeMint. Some are still used in niche markets and continue to be developed as minority platforms for enthusiast communities and specialist applications. OpenVMS formerly from DEC, is still under active development by Hewlett-Packard. Yet other operating systems are used almost exclusively in academia, for operating systems education or to do research on operating system concepts. 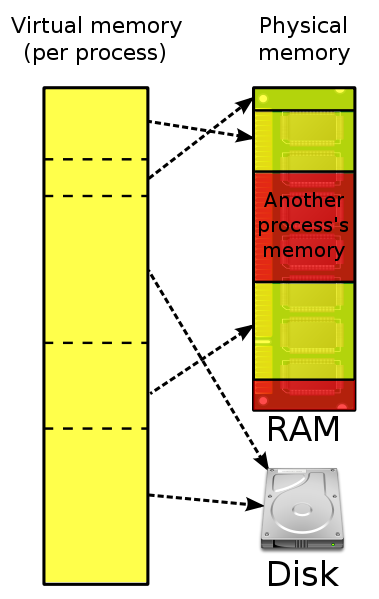 A typical example of a system that fulfills both roles is MINIX, while for example Singularity is used purely for research. When a computer first starts up, it is automatically running in supervisor mode. The first few programs to run on the computer, being the BIOS or EFI,bootloader, and the operating system have unlimited access to hardware – and this is required because, by definition, initializing a protected environment can only be done outside of one. However, when the operating system passes control to another program, it can place the CPU into protected mode. Various differences between file systems make supporting all file systems difficult. Allowed characters in file names, case sensitivity, and the presence of various kinds of file attributes makes the implementation of a single interface for every file system a daunting task. Operating systems tend to recommend using (and so support natively) file systems specifically designed for them; for example,NTFS in Windows and ext3 and ReiserFS in Linux. 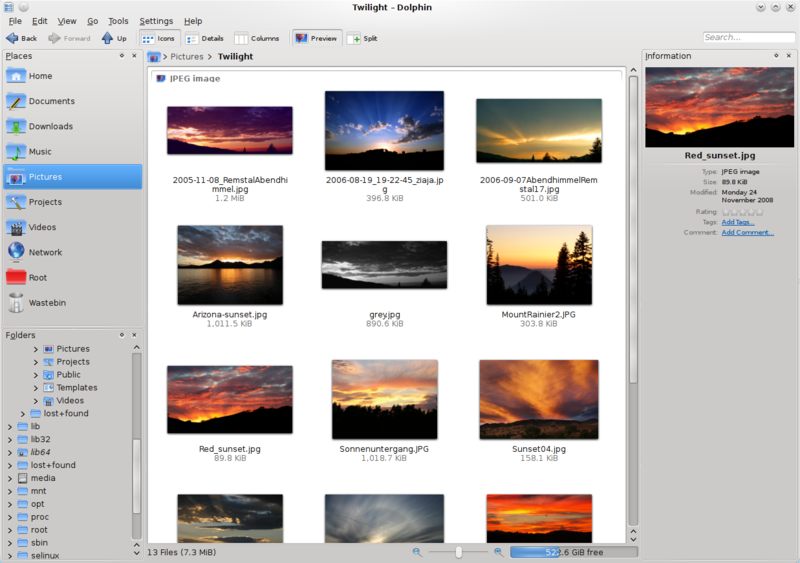 However, in practice, third party drives are usually available to give support for the most widely used file systems in most general-purpose operating systems (for example, NTFS is available in Linux through NTFS-3g, and ext2/3 and ReiserFS are available in Windows through third-party software). 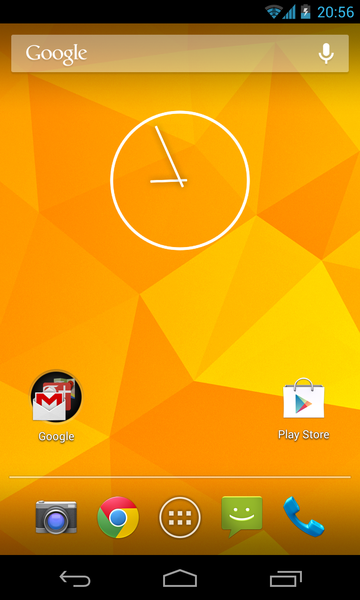 Last updated on 21 September 2014 at 16:17.